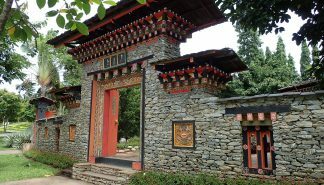 The Graceland Cultural Tour provides an inside look into what makes Bhutan so beautiful. 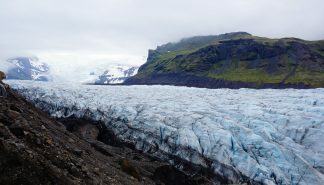 The trip explores aspects of culture, lifestyle, country, and wildlife. The Graceland Cultural Tour begins in Paro and transfers to Thimphu, where many wonderful activities await. 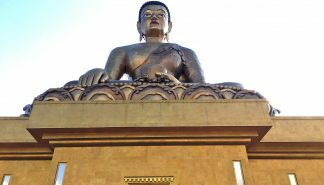 In Thimphu, the tour visits the Tashichho Fortress, a mini zoo, the Memorial Chorten Stupa, and many other landmarks and heritage sites. The cultural tour continues to Punakha to visit religious sites and Ritsha village. 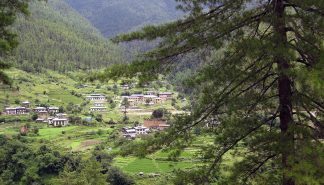 The next destination on the tour is Bumthang, which is considered the heart of Bhutan. Here the tour visits some of the oldest Buddhist temples and monasteries in Bhutan. The tour then turns to another area marked by its beautiful stone and slate carvings, Phobjikha Valley. Traveling through the Dochu La Pass to Paro, the tour gains magnificent views of the landscape, which includes emerald forests, waterfalls, and the Himalayan Mountain Range. The Tour concludes in Paro with a hike to the world renowned Tiger’s Nest Monastery. This tour transects west to central Bhutan. 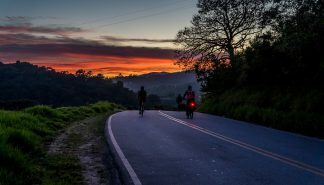 The tour showcases the country’s rich culture, beautiful scenery, and historic landmarks while affording time for day hikes to pristine heritage sites. 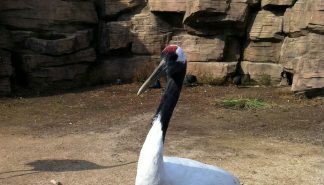 The tour visits townships, villages, fortresses, temples, monasteries (including the world famous Tiger’s Nest Monastery), a mini zoo, an art school, a few industry facilities, and much more. The Jumolhari Trek and Cultural Tour begins in Paro with tours of the area’s heritage sites including fortresses and the oldest temple in Bhutan. The tour continues to the Tiger’s Nest Monastery for sightseeing and acclimation. 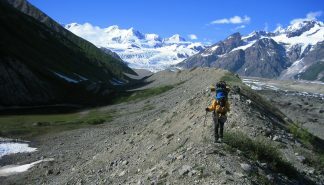 The trek begins the day after, and transverses rugged mountain terrains for amazing sights of the Himalayan mountain range, forests, and wildlife. 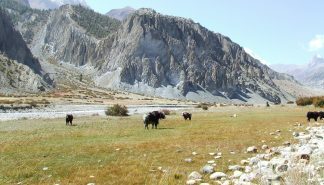 The trail passes through villages and a yak herder’s camp along the way to Thimphu, where the trek ends. The tour picks up and travels to Punakha to visit some cultural heritage sites and then returns to Paro. 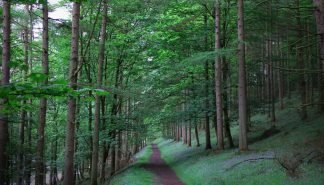 This tour is perfect for photography enthusiasts of all experience levels. Planned with lighting and aspect in mind, you’re sure to have unlimited opportunities to take the perfect shot and to leave Bhutan with memory cards (or film rolls) full of breathtaking shots. 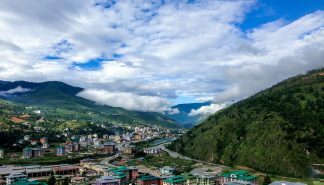 The trip begins in Paro with tours of the many cultural landmarks including the amazing landscape complete with rivers, valleys, hills and mountains. 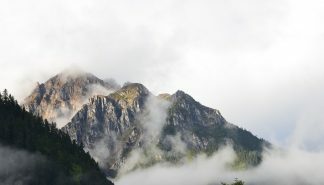 The tour continues to the famous Tiger’s Nest Monastery, which has unmatched views for sunset. Next the tour travels to the capital city, Thimphu, which is chock-full of heritage sites and landmarks. The tour then continues to Punakha to tour the Chhimi Lhakang Temple and majestic Punakha Fortress. The tour returns to Paro to visit more landmarks and to take pictures of the sunrise at the Tiger’s Nest Monastery. Like its sister tour, the Phuentsholing to Paro tour was designed to introduce people to Bhutanese lifestyle and landscape, while acting as a postlude tour from India. This tour is also ideal for participants who would like to continue their adventure into Nepal. 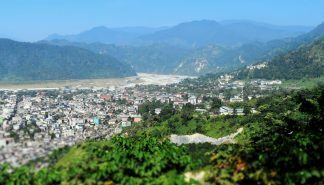 The tour begins in Phuentsholing where a guide will assist with the required paperwork for entering the country. 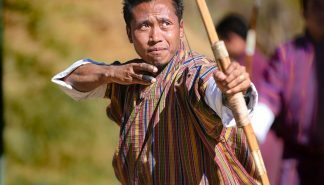 The following day, the tour heads west to showcase Bhutan’s beautiful mountains, forests and waterfalls. Depending on the day of the week, the tour will visit landmarks, a museum, an art school, a fortress and a paper factory. If the tour takes place over a weekend, participants will visit the outdoor market instead, because the entire city closes down for the market. 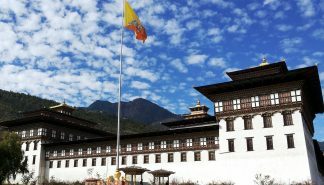 The tour then takes a scenic drive to Punakha, crossing the Dochu La Pass, forests, and ice fields, and visits a fertility temple and the Punakha Fortress. 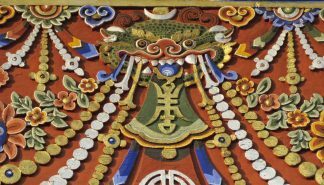 The following day, the tour arrives in Paro and visits Druk Wangyal Monastery. One of the last destinations on the tour is the Tiger’s Nest Monastery. If you are interested in a transnational adventure, which visits the beautiful relics and countryside of Bhutan, while navigating from Northern India this trip is for you. 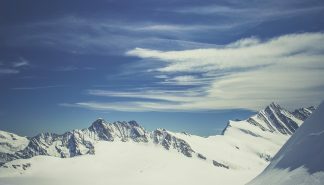 The Soi Yaksa trek leads to the base of the second highest unclimbed peak in the world, Mount Jumolhari, at 7,513 m / 24,648 ft. 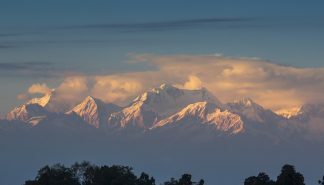 This meditative and relaxing trek is well suited for nature lovers and is one of the best treks for amazing views of the northern Himalayas and pristine forests. The trail passes through rustic villages and offers opportunities to assimilate into the traditional Bhutanese / Tibetan lifestyle. The trip also tours heritage sites in Paro and Thimphu. 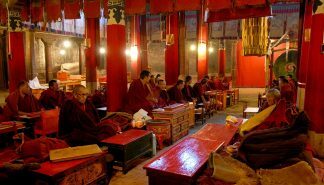 A tour of these areas includes visits to the Rinpung Fortress, the Kichu Lhakhang Stupa, the Drugyal Fortress, the King’s Memorial Chorten Stupa, a nunnery temple, the National Institute of Traditional Medicine, a traditional painting school, a folk heritage museum and much more. 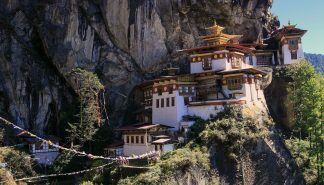 Experience Bhutan and everything it has to offer through this tour, which features the famed Tiger’s Nest Monastery and Haa Valley. Enjoy Bhutan’s cultural richness and complexity through visits to fortresses, monasteries, temples, and gorgeous landscapes. 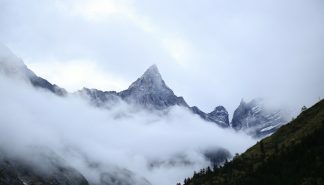 The incredible views on this tour are sure to lead travelers to a deep, almost mystical understanding of how Bhutan came to be known as the Land of the Thunder Dragon.